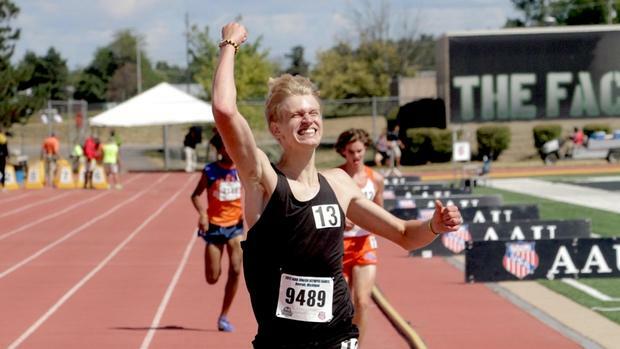 Setbacks can come in many forms on the track, but for Gloucester (Virginia) High rising junior Josh Shackelford, his adversity in 2017 came via an injury at the start of his outdoor season. 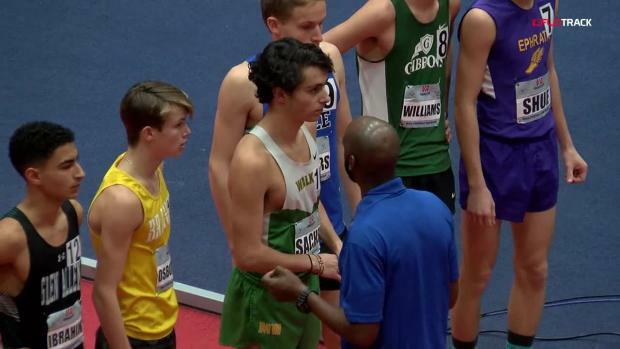 Following an impressive sixth-place performance in the Emerging Elite division of New Balance Nationals Indoor in March, the Virginia athlete was devastated when he was diagnosed with a stress fracture to his right foot. It was an injury that ultimately held him out of his entire sophomore year. But Shackelford was determined not to lose his season. By June, just three months after the initial injury, he qualified for the AAU Junior Olympics in the 800m and 3000m. 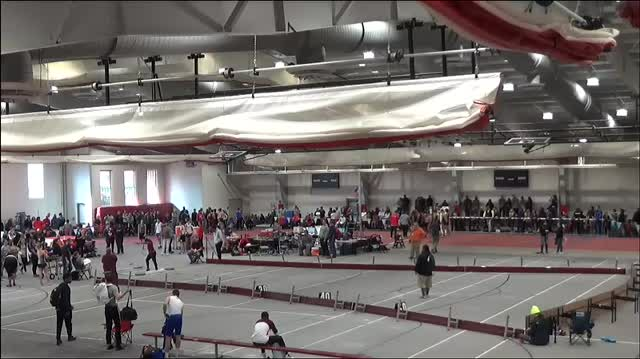 On Saturday, the final day of the AAU Junior Olympic Games in Ypsilanti, Michigan, he posted a personal best time of 8:58.46 to win the boys 17-18 division. "That was the worst six weeks of my life," Shackelford said of the injury. "I'm glad I came back through that and I'm here now." Indeed, it took major patience, rehabilitation, and countless miles on the road and track to get back in peak shape, but in some ways, Shackelford also willed himself to the line for the start of the 3000m on the Eastern Michigan University track -- plus, he didn't run in the 800m. "I told myself I felt I could a 9:20 for two miles," he said. 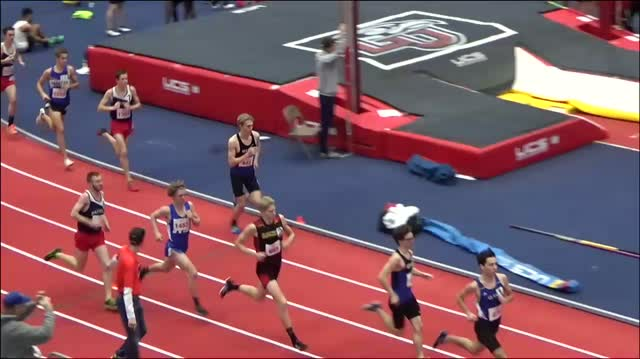 Ranked 13th heading into the fast heat, Shackelford calmly came off the line in no rush -- a strategy he didn't plan to follow -- to run in the front. Ultimately, though, he found it was the best choice. 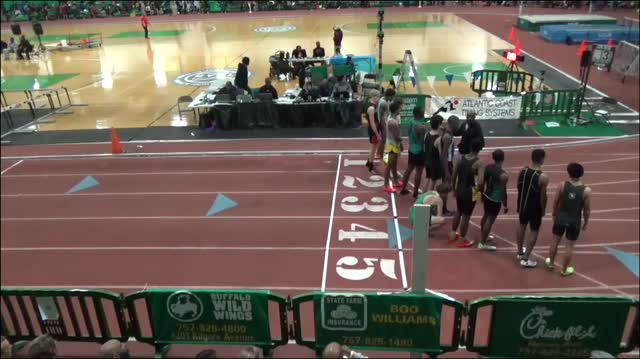 "He couldn't have run a better race," said John Perrin, Shackelford's high school coach at Gloucester and summer track club coach. 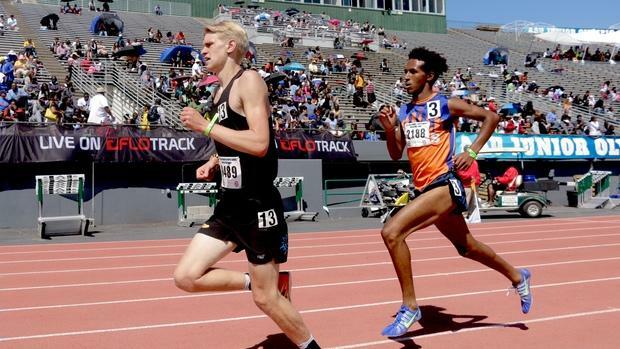 Shackelford also slow played his first 1500m, letting others do most of the work as the field drew back from a high early pace, and then turned the keys in the final few laps, taking control with with a little over 400m to go. "I seriously negative split on that one," he said of his final 1500m. 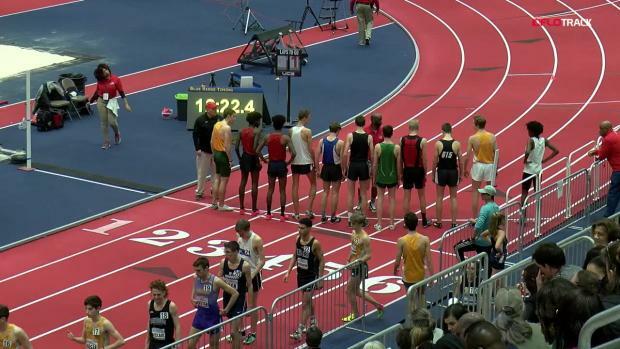 The Virginia junior went 67 seconds on his last lap to gap Dallas' Henos Andebihan. "Anyway I look at it, it feels good," he said. "I ran under nine, which was my first time doing that. That was my main goal." His coach believes the junior is on the right course for national prominence. "He's special," said Perrin, who's heading into his 27th year at Gloucester. Shackelford's aspirations are only getting bigger. "I can go harder, I know that," he said. "I would have been pushed harder at the beginning. 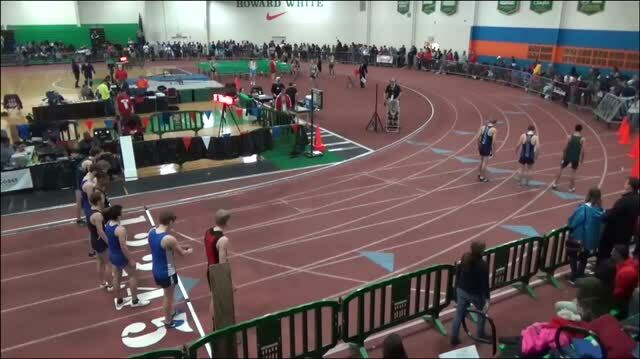 I could have run 8:45 maybe."